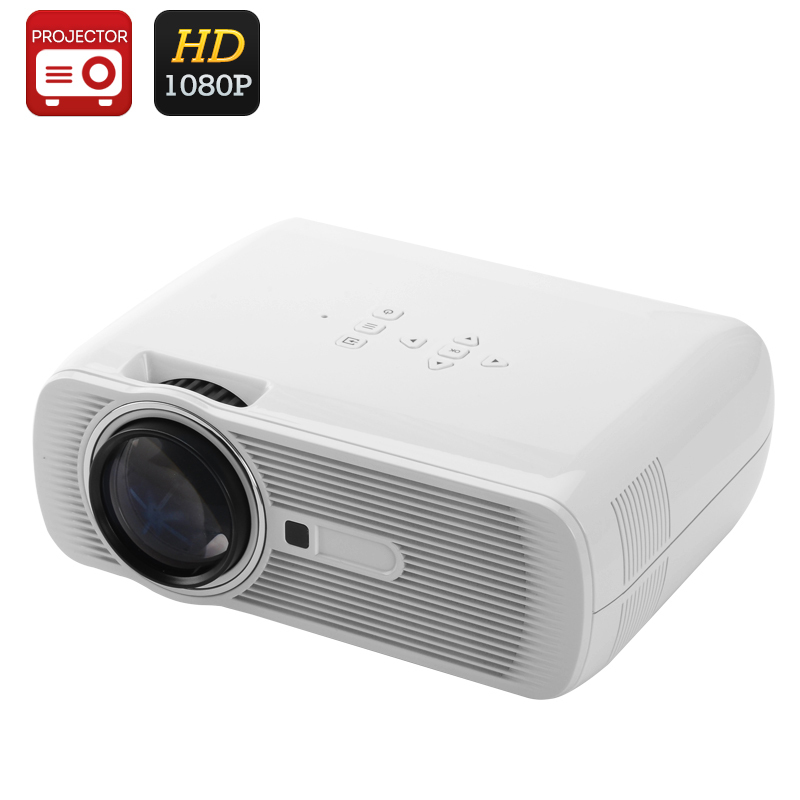 Successfully Added BL-80 Mini LED LCD Projector - 1000 Lumens, 1080P Support, LCD+LED Optical Engine, 20,000 Hours Lamp Life, HDMI to your Shopping Cart. Upgrade your home entertainment, make better presentations and simply have a better display and presentation tool at your service with the BL-80 Mini LED LCD Projector. The BL-80 Mini LED LCD Projector is a great mini tool for projecting media content, whether in the comfort of your own living room or in an office environment. This mini projector can turn your simple home movie nights into a real home theatre experience - without dropping the big bucks on fancy equipment. Using LCD and LED optical engines to project a bright image onto any surface this mini projector features 1000 Lumens of brightness for great image quality. The mini projector will serve you long and well thanks to the 20,000-hour life span of its LEDs. The BL-80 comes with HDMI, VGA and AV ports, as well as a micro SD support and can be easily hooked up to your laptop, PC, DVD player or game console. So, plug it in and make it an integrated home media system for the whole family to enjoy. In addition to fun, you can use the mini LED LCD projector at business meetings, presentations, demos and more. Thanks to its compact size, the projector is easy to carry around and can be a multi-use portable tool. The BL-80 Mini LED LCD Projector comes with a 12 months warranty. Brought to you by the leader in electronic devices as well as wholesale mini projectors..